No one ever thinks that something bad will ever happen to them, why would we? I was living a happy and content life with my wife of 358 days. We lived in a two-story place on the North Shore in Sydney, Australia. Between the both of us we had good jobs and lived a pretty comfortable lifestyle. To some extent we probably lived and had more stuff than we required. We were able to travel regularly where ever we wanted to go and buy the things that, well, we just wanted to have but didn’t really need. That’s life isn’t it though? The place we lived in had 4 bedrooms, 3 bathrooms, double lock up garage, a yard, the only thing that was missing at the time was a four-legged creature or a child to add to the family which we had been planning and talked about. It was 1 week to our 1st year wedding anniversary, it was no different to any other Saturday that we had spent together over the last 5 years or so but this day Saturday 26th February 2012 will forever be etched in my head and my life. 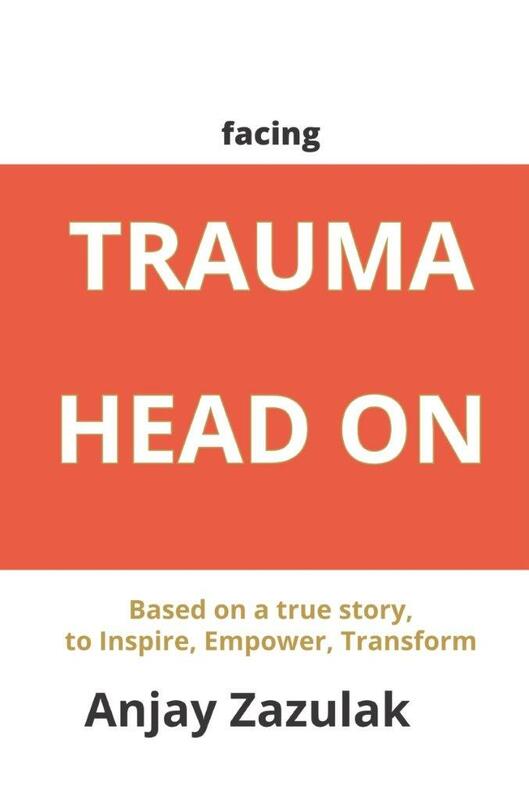 This is my story that not only affected me but many others on different levels, my personal struggles, and battles that I’ve faced during the last five years but also the steps along the way that have helped me during this time to get me to where I am today.